Really lovely stay, loved the house it was so warm and cosy. Marla the dog loved the garden. Better than Expected. Facts which raised the property above my expectations included its unsurpassable location, the spacious layout and all necessities and extras for the complete stay were provided. It was spotless. My wife is disabled. She has to use a frame indoors. She found all areas safe and easily accessible. Stayed in Norfolk over fifty times now. From the Brecklands and the Broads to many locations in the North. This was the best ever. Many thanks. Our third happy holiday at Lantern. We hope to be back. Thanks to the owners, the housekeepers and all at Sowerby&apos;s.
this was our second stay at Lantern Cottage. We had a great time and will book again for 2019. A really nice property to stay for a relaxing week. Would have stayed longer. There were walks from the door and close to the coastal path. The information in the property was helpful and informative. Also we made use of the pub walks book several times and really enjoyed it. Beautiful walks straight out of the door around the harbour and also across the marsh land to the sand dunes to the sea along a well made path. The cottage was beautifully warm and the garden was dog proof for our small terriers. Wonderful location. Loved being able to get onto the coastal path so easily and tawny owls hooting each evening. Just superb, thank you so much. 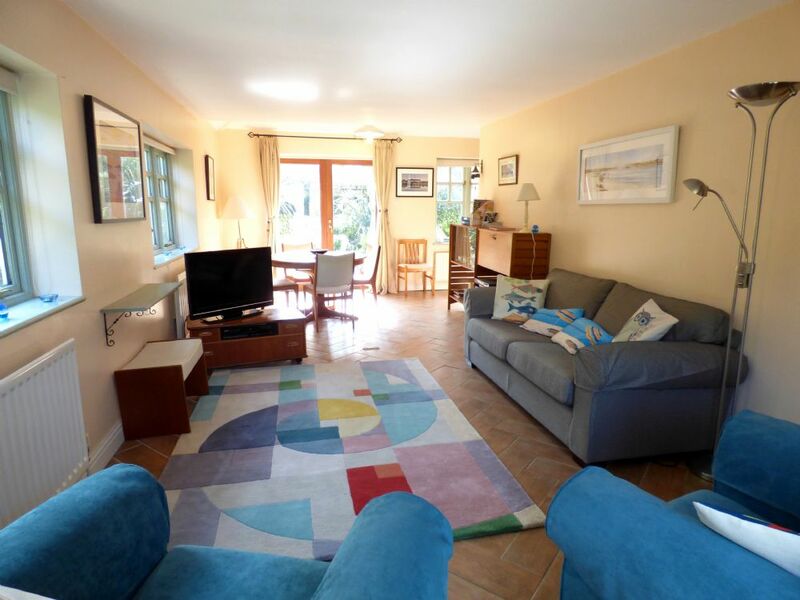 This is very much a lovely cottage in an absolutely beautiful part of the coast. The cottage is spacious, calm and relaxing. In the centre of the village for all activities without being noisy. The cottage had everything you could ever want and a few extras. We loved the garden and we slept comfortably. We really loved the layout, facilities, garden and location of the cottage especially being next door to the pub. We had a most enjoyable stay, discovering a beautiful part of the England we had never visited before. The attention to detail was much appreciated and all the info. Lantern Cottage is the best holiday cottage we have stayed in when we have our yearly holiday to Norfolk. 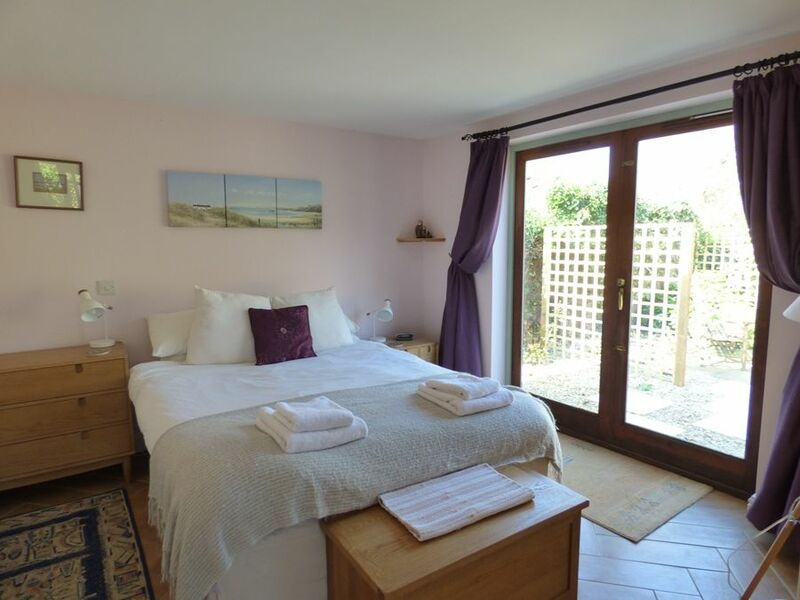 The cottage is well furnished and has everything you need for a perfect holiday, even the weather was good. We had a wonderful week in this cottage, the location, seclusion and the fact that it was full of light made our stay so good. This is a lovely, comfortable cottage in a beautiful coastal position. It was beautifully clean when we arrived and the lovely private garden area was in reallygood order when we arrived. We liked everything about this cottage and would certainly stay again. We really enjoyed our stay. The Burnham's are heavenly. You don't have to be a rich Londoner to be able to stay there. We and the dog had a very enjoyable week and particularly enjoyed coming back to a nice warm cottage whatever time of day during a particularly cold week.